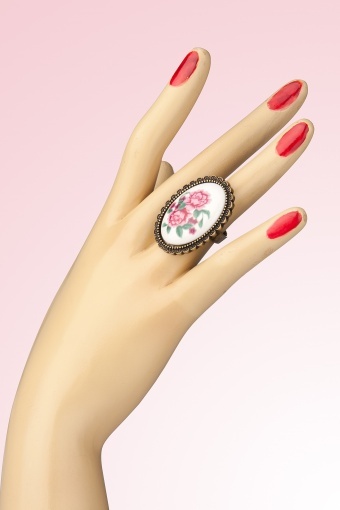 Sweet Victorian Rose Cameo ring. 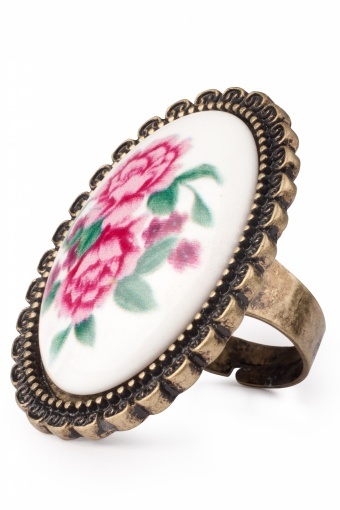 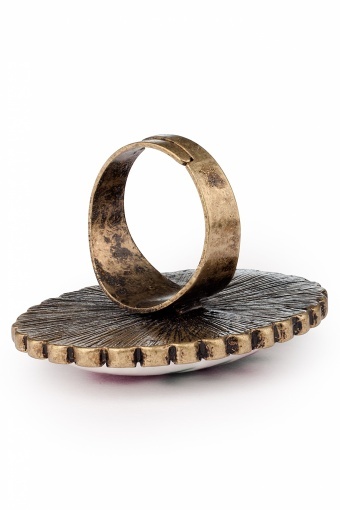 One-of-a-kind cameo ring with richly detailled brim. 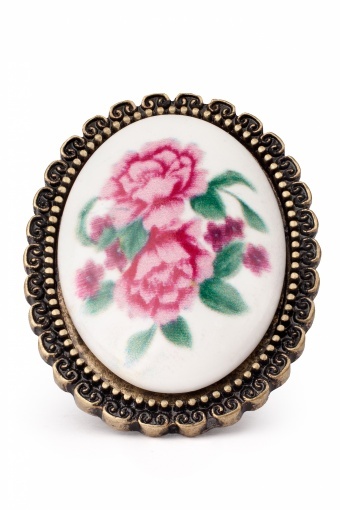 The rose-print is absolutely gorgeous and the colours are exquisite!